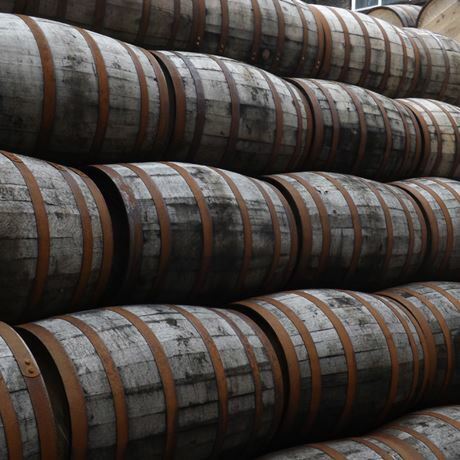 Harrow Whisky Festival is now in its third year with some incredible on-site accommodation options. 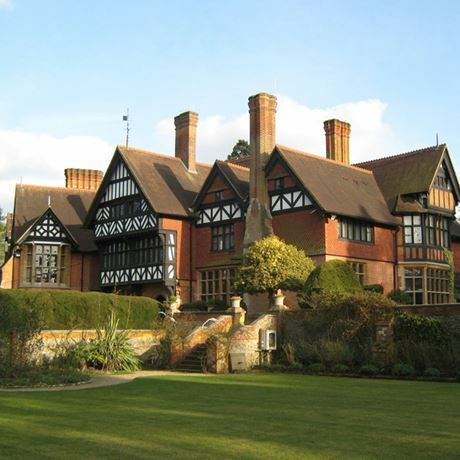 The show will take place in the stunning 40-acre grounds of the Grim's Dyke estate, known for its use filming shows including Doctor Who, Little Britain, Agatha Christie, Sliding Doors and more. Set in just a short taxi ride to various underground lines.